Halong Bay is a UNESCO World Heritage Site. 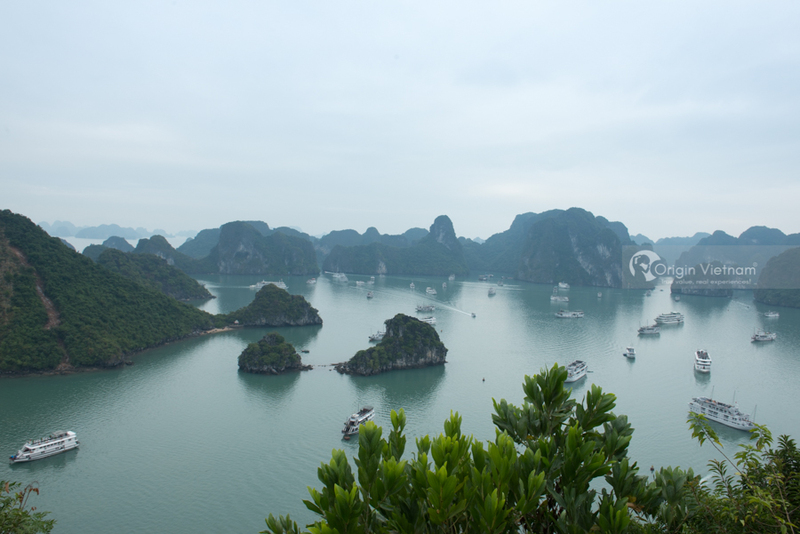 Ha Long is an impressive destination so visitors can "send" their dream vacation Vietnam. On weekends, bring your bags back and enjoy the beauty of Ha Long. In this article, Origin Travel will help you learn the handbook when travel to Halong at the weekend. Let Origin Travel explore the interesting of Ha Long. Where to stay in Halong weekend? To begin a trip you need to be well prepared and booking a hotel room can not be missed. Ha Long tourism increasingly attracts a lot of tourists so visitors should book a hotel before their trip about a week is reasonable. Ha Long is a land of tourism, so there are many resorts for visitors to choose. If tourists love nature, pristine beach with beautiful, visitors can look to the resort in Bai Chay or Tuan Chau island. New Star Hotel - 3-star hotel - Address: Dong Hung Thang Tourist Area, Ha Long. Where to go in Ha Long at the weekend? This must be the priority destination of many visitors when coming to Ha Long. 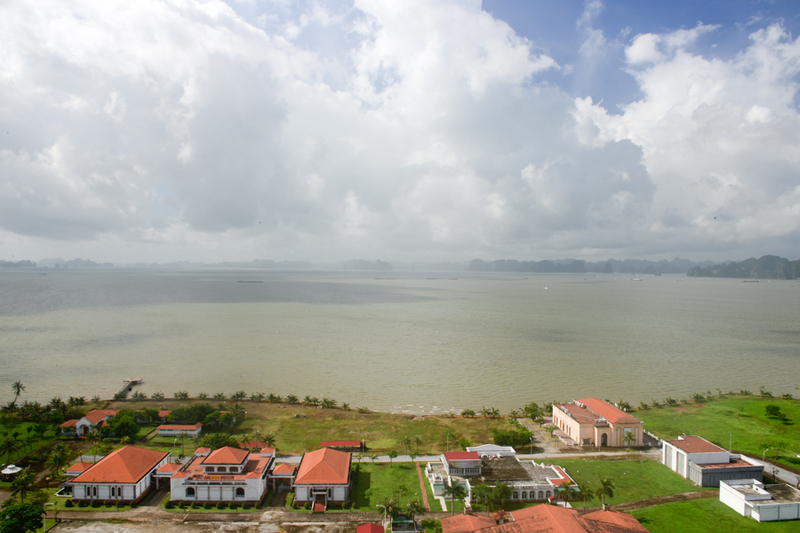 Bai Chay is located along the banks of the Halong Bay is suitable for bathing and rest. Bai Chay beach area with very large entertainment space, beach is smooth white sand. Tuan Chau Island is considered as the most beautiful island in Ha Long Bay. It's only about 2 km from the center of Halong City. 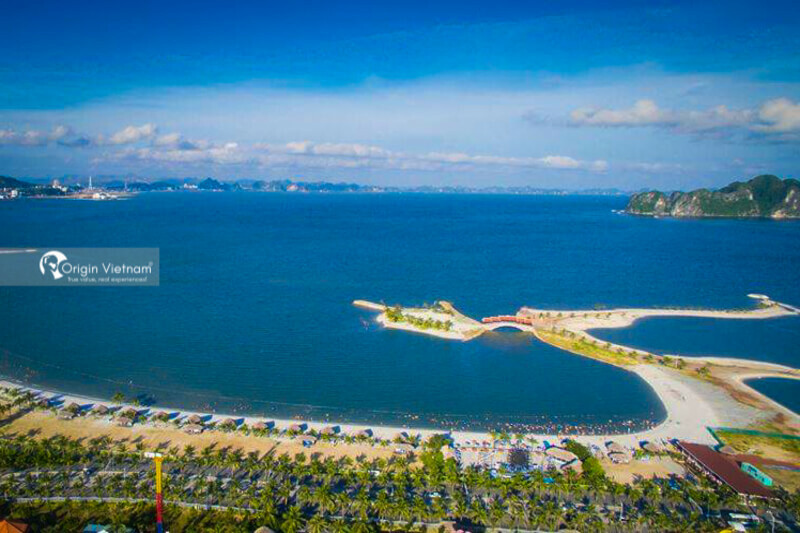 On Tuan Chau Island, visitors will also have the opportunity to play many exciting underwater games such as sailing, ballooning to Ha Long Bay, windsurfing, canoeing. Referring to Ha Long is definitely not to mention the extremely mysterious and beautiful caves. Taking time to visit the caves in Ha Long will make tourists love, just want to stay with Ha Long to discover the great things of this land. 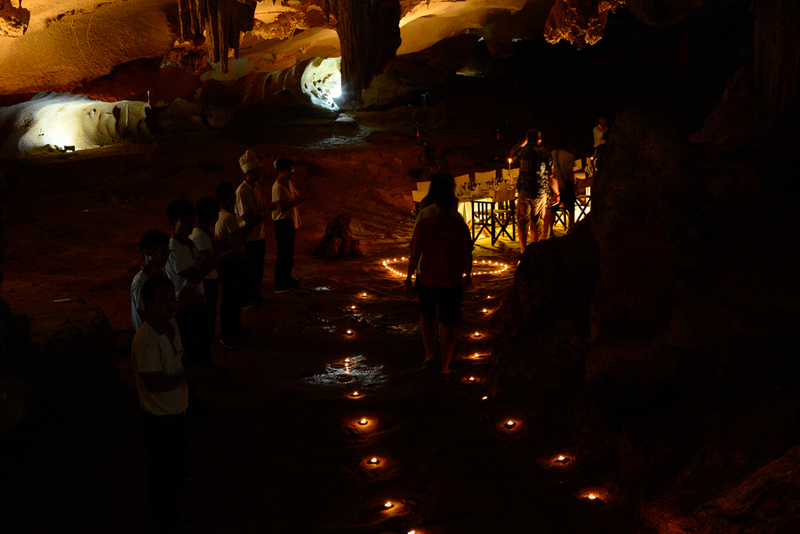 Guests can explore the famous cave in Halong. Such as Sung Sot Cave, Thien Cung, Dau Go cave, Hang Trinh Nu and Hang Trong, Tam Cung... If you have more time, handbook when travel to Halong at the weekend advised to explore all these caves. What to buy as a gift when traveling Ha Long? After each trip, perhaps visitors want to bring something special of the land as gifts. Ha Long is also a tourist destination with a lot of fascinating specialties. 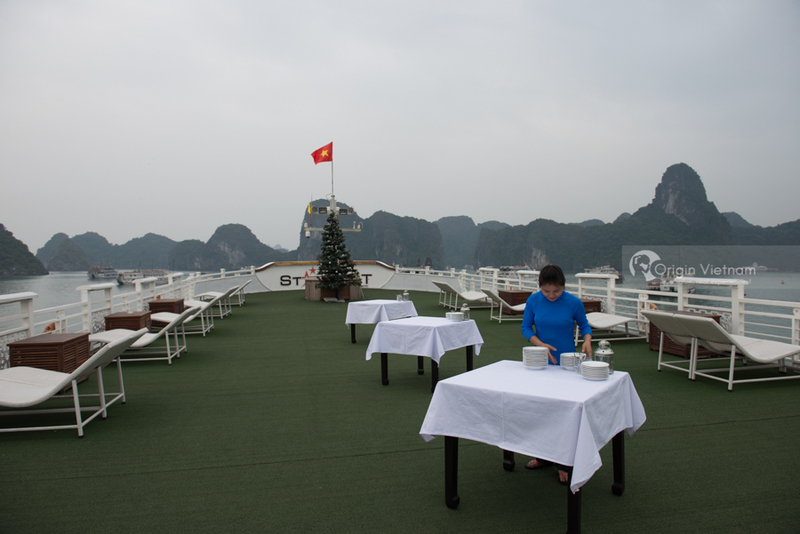 Origin Travel will introduce to Ha Long specialty gifts for visitors to choose. - Dried seafood: Ha Long is a marine tourism area so of course seafood will be extremely fresh and diverse. Tour ha noi ha long at the weekend also advised visitors to buy dried seafood as a gift after each trip here. Ha Long is an attractive destination with wonderful nature, beautiful, Halong is an ideal destination for tourists to choose. The above are the handbook when traveling to Ha Long self-sufficiency on the weekend that Origin wishes to share to visitors. Hopefully through this article will be able to help visitors have more confidence to freely explore a beautiful Ha Long Bay.